Clutch has been a staple of the blues rock scene for quite some time now. Formed in 1990 in Germantown, MD, they have been around for almost 26 years. Their most recent release is Psychic Warfare, which came out this past October. Psychic Warfare consists of 11 songs. 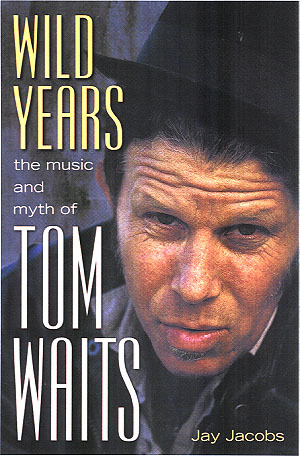 The tracks list goes as follows: "X-Ray Visions," "Firebirds," "A Quick Death in Texas," "Sucker for the Witch," "Your Love is Incarceration," "Doom Saloon," "Our Lady of Electric Light," "Noble Savage," "Behold the Colossus," "Decapitation Blues," and "Son of Virginia." Of all of the tunes on Psychic Warfare, the standout is the short instrumental connector "Doom Saloon." Now, you might ask yourself why I would pick the interlude of this album as my favorite track. The answer is simple: "Doom Saloon" allowed for a huge shift in sound for the remainder of the duration of Psychic Warfare. After this tune ended, the rest of the album suddenly got faster and heavier. I love fast and heavy music, so this sat well with me. Everything north of "Doom Saloon" was terrific. Psychic Warfare has top notch production. This album has a lot of guitar solos. Neil Fallon delivered vocally. The timing of each song from start to finish was almost flawless. Intro to outro, everything in each of the songs just flowed. Overall, I was very satisfied with how Psychic Warfare turned out. It�s a genuine album that really showcases who Clutch is as a band. I would definitely recommend this to a friend, or anybody else for that matter. 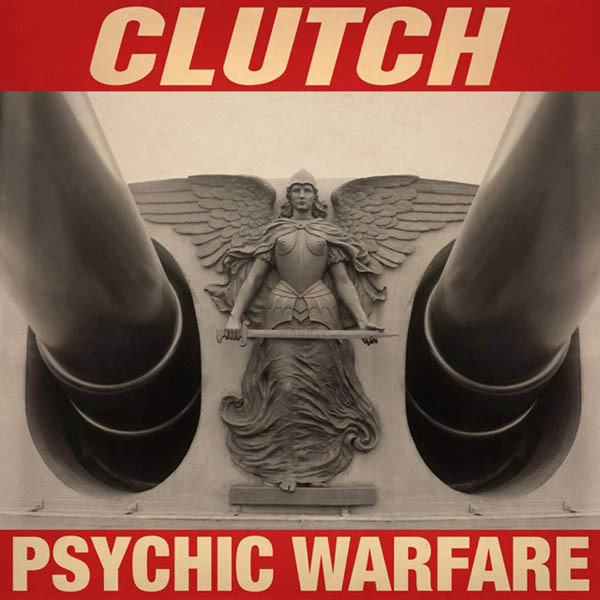 If you haven�t had the chance to do so, give Psychic Warfare a listen. When you�re finished doing that, go buy it! You can find it wherever music is being sold. Copyright �2016 PopEntertainment.com. All rights reserved. Posted: January 20, 2016.